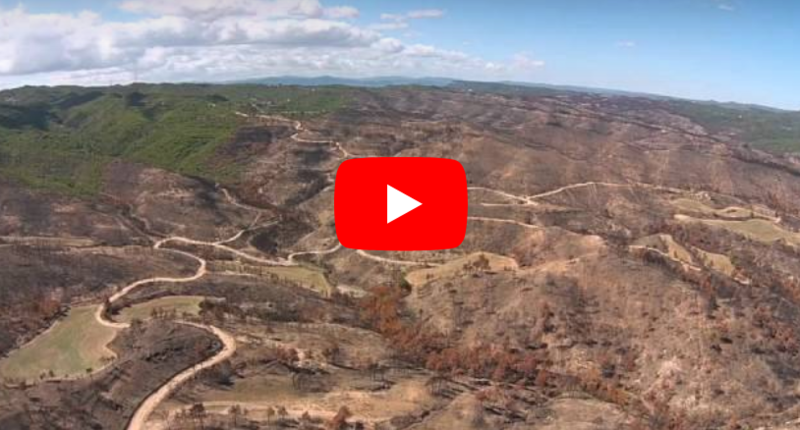 InForest mixed unity, composed by CTFC and CREAF, has published the first images taken by drones of the burned area from Òdena’s wildfire (Barcelona area), occurred last july which burned more than 1.200 ha. Ecoland lab and InForest are pioneers in drones use for ecology and conservation research. These flying machines, according to Lluís Brotons, CSIC researcher of InForests unit (CTFC-CREAF) and coordinator of the new drone service, have a huge potential in fields such as forest ecology and conservation biology. Specially in burned areas, drones will allow to study and monitor the affected vegetation.